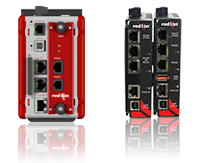 Red Lion provides high-performance, feature-rich products that give users freedom to select the best systems to drive innovation, including the Data Station protocol converter and data acquisition system and the high-density Modular Controller which help accelerate integration and optimize costs. The Data Station from Red Lion is an advanced, next generation data acquisition and protocol conversion solution for a connected industry. In addition to supporting over 300 industrial drivers, it also offers data, event and security logging with cryptographic signature support; remote machine access through an advanced web server; connectivity to some of the industry’s most popular IIoT platforms and embedded OPC UA server functionality. 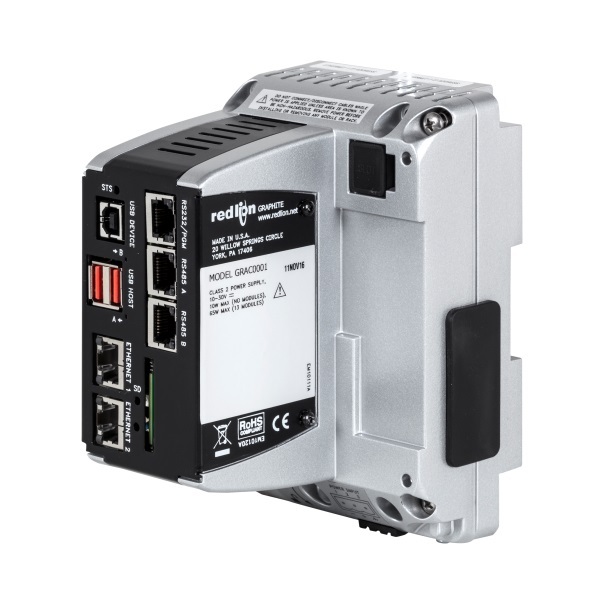 The built in serial ports, 10/100 BaseT(X) Ethernet port, an optional connector for additional specialized communications and comprehensive, easy-to-configure protocol conversion capabilities enables disparate devices to communicate seamlessly with each other or send data to upstream systems. The Red Lion Modular Controller features an easy method of integrating multi-zone PID control, data acquisition, and I/O into your PC, DCS or PLC control systems. Expanding functionality is simple by stacking up to 16 hot swappable slave modules together to collect data. The Modular Controller is available with features include protocol conversion, built-in web and FTP server. Learn more.